With various modifications to the chassis, we can move the whole cabin forward. By placing the cabin forward, more space is created behind and above the cabin. 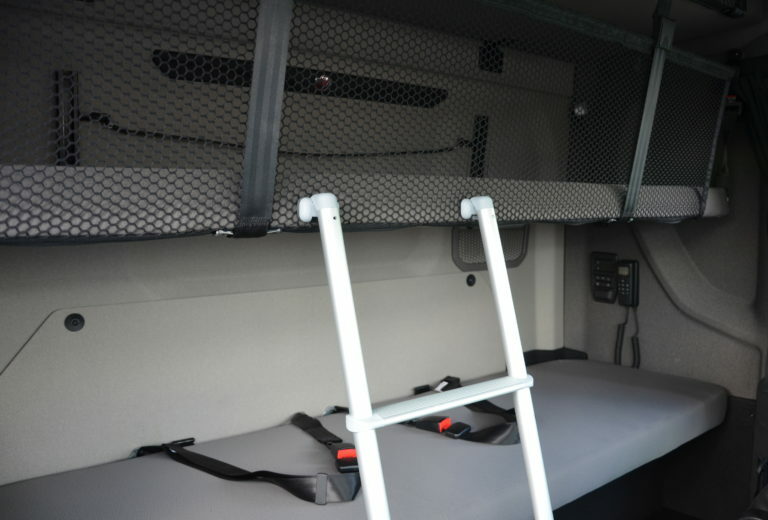 The lower positioning of the cabin also makes it easier to get in and out of the vehicle. In this way the modification also contributes to the ergonomics for the driver and the occupants. A cabin that has been moved forwards also provides more safety because it makes eye contact with other road users easier. An additional advantage is that there is more room for seats so that up to 3 passengers can be taken along.